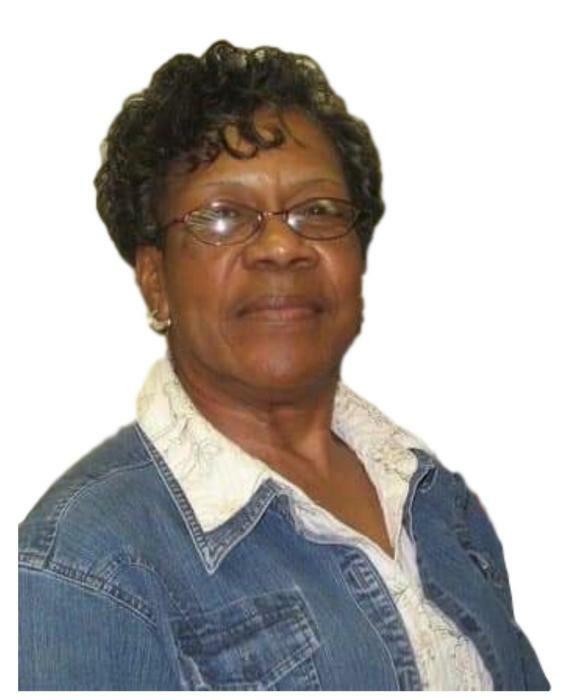 Mrs. Wanda Ray Williams, 66, of 3068 North Spring Branch Road, Dunn, passed away January 20, 2019. Survivors: husband - Hubert Williams; children - Kimberly (Marcus) Massey, and Britton Williams; grandchildren - Kaylen Williams, Karrington Williams, Jayden Massey, Kylie Williams, Kyeesha Massey; siblings - Eva Ray, Delores Bell, Lawrence Ray, Joseph Ray, Larry (Barbara) Ray, David (Betty) Ray, Dwight (Frances) Ray; five sisters in law, four brothers in law and several other relatives and friends. Viewing: Wednesday, January 23, 2019 from 1:00 pm - 2:00 pm at the Cape Fear Conference A Headquarters, 25 Beaver Road, Erwin. Funeral Service: Wednesday, January 23, 2019 at 2 pm at the Cape Fear Conference A Headquarters, 25 Beaver Road, Erwin.